Polo Supreme Cashmere. Comes on strong at first but dries down nicely. Sweet and sophicated. Good for "gentlemen" on a date or office meeting. Not a clubbing fragrance. Lasts 8 hours easy. 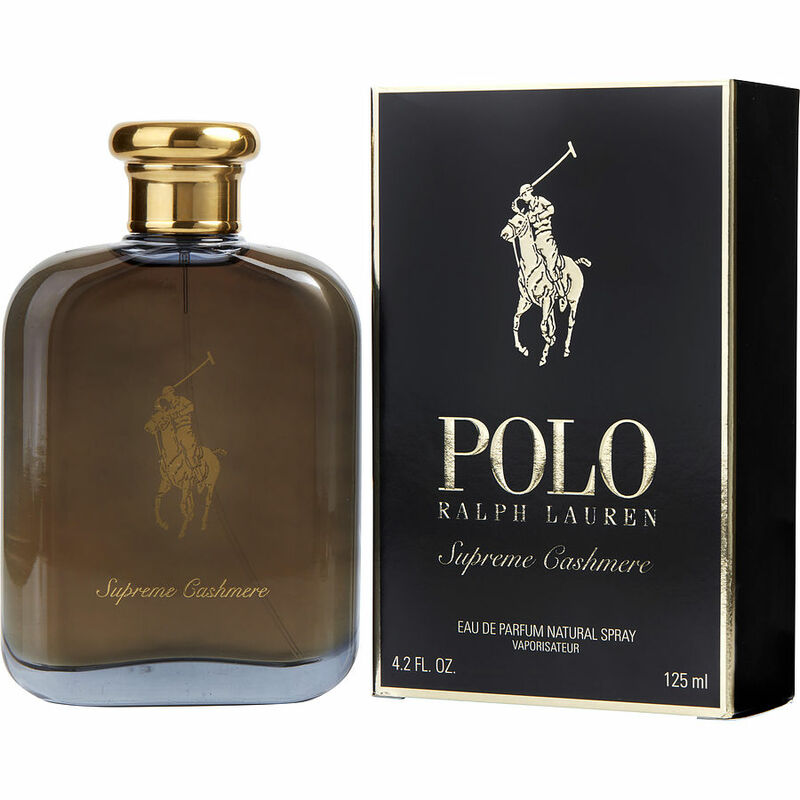 I am a loyal Polo user, and this fragrance at first did not impress but after you get past the strong Initial spray, very enjoyable.